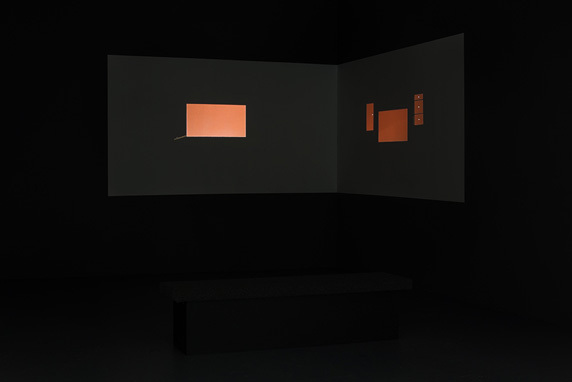 Draft, Capture, — was Boru O’Brien O’Connell’s first solo exhibition in New York City, which featured installation, photography and video work. 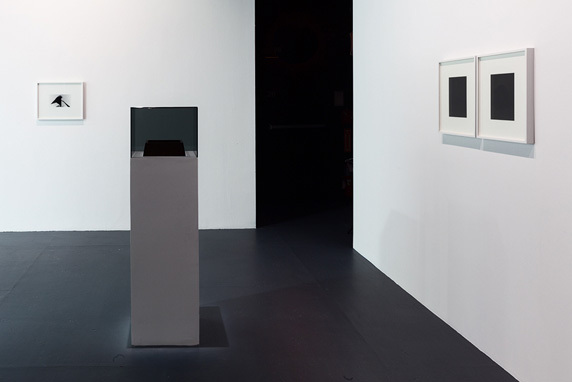 Taking an encounter with the iconic work of industrial designer and illustrator John Vassos as a starting point, O’Brien O’Connell created works in which desks, cameras, microphones, and tile floors took roles as mnemonic and perceptual devices. 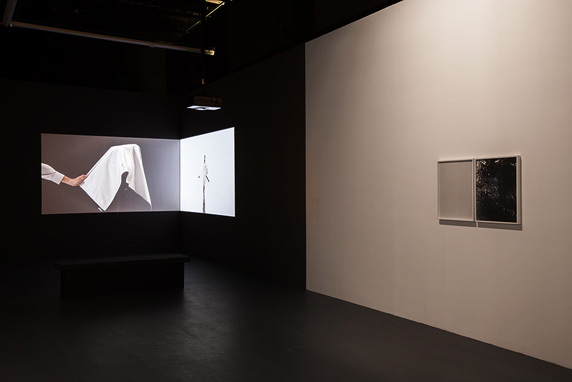 In a new multichannel video, the artist used tropes such as the filmic wipe to conflate the subject and medium in a vertiginous space of heightened creative emblems. This exhibition was curated by Lumi Tan.